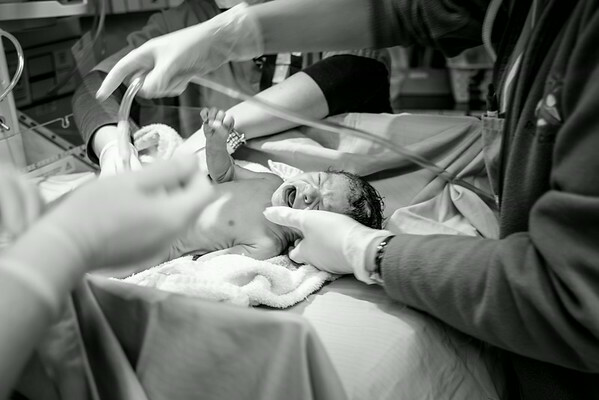 Some times birth doesn't go as planned. 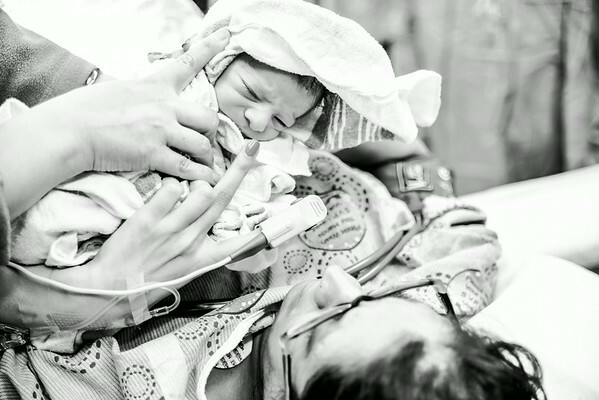 In this case, it went from a home birth to a hospital transfer to a c-section. 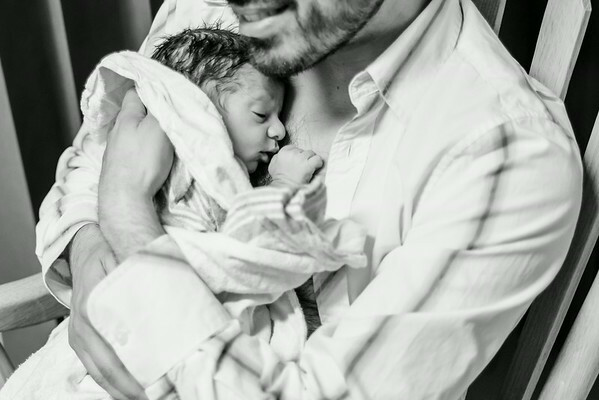 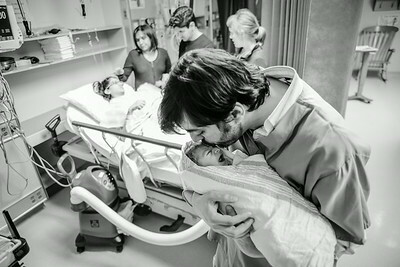 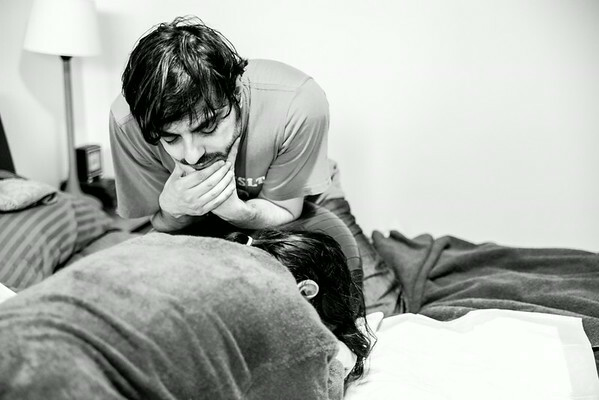 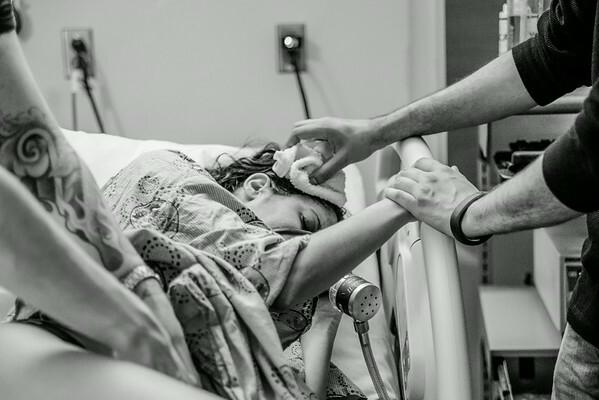 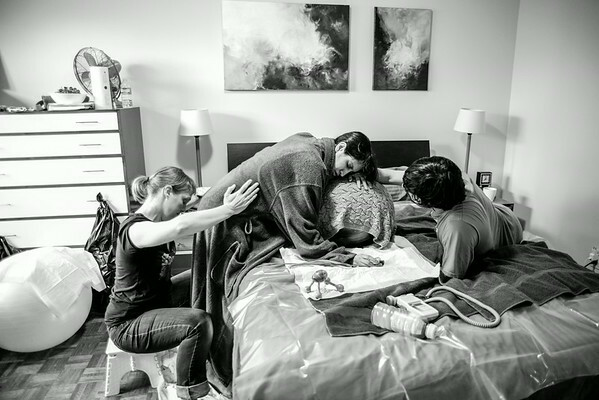 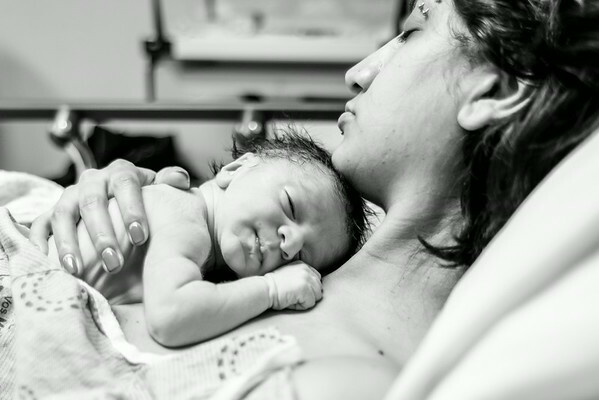 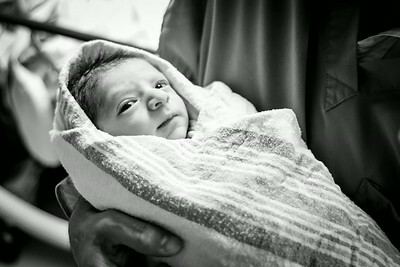 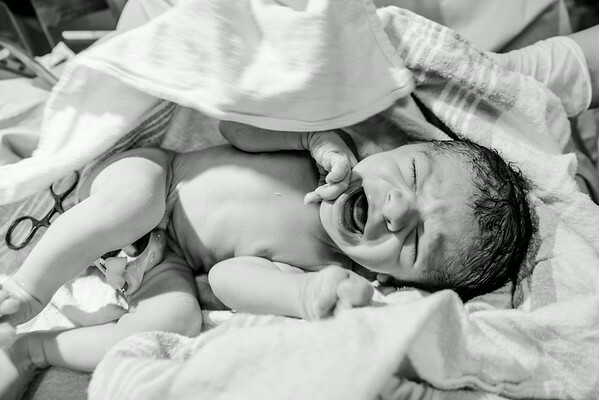 Birth Photography can be such a gift in situations like this, allowing mothers to look back and see their amazing strength, and the beauty in all they experienced. 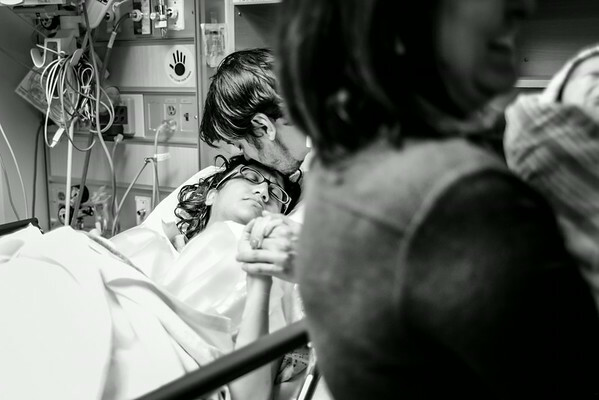 From the love and care of their partner, to the incredible support given by other women, to the miracle of their new baby. 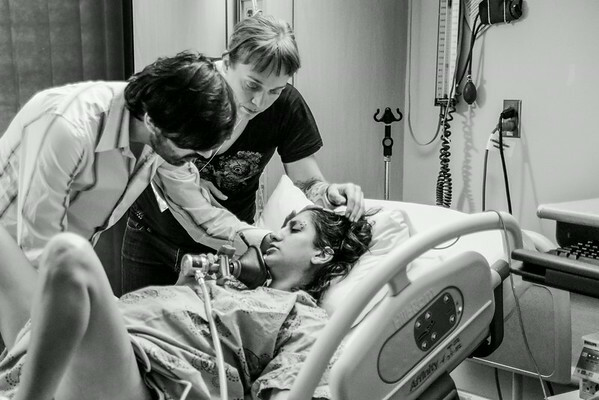 Both Ottawa and Gatineau are full of many passionate and talented midwives and doulas. 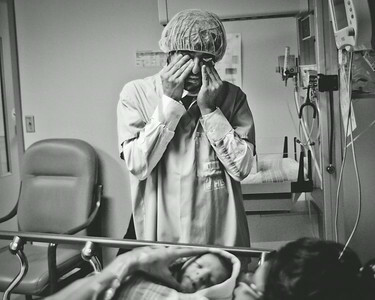 I'm thankful that I'm given the chance to meet many of them through Birth Photography, and am able to tell the stories of the women and babies they work with.